10866 Rear York Rd. Cockeysville, Maryland. * Note: Although our address is York Road, our front door faces Railroad Avenue. 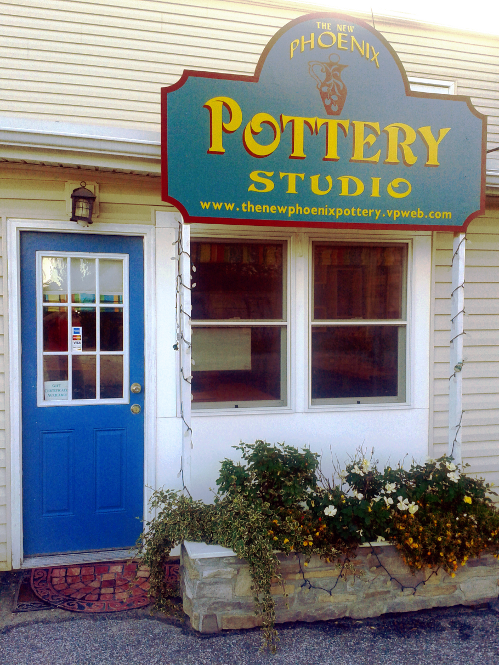 Look for posted signs that lead to the pottery!